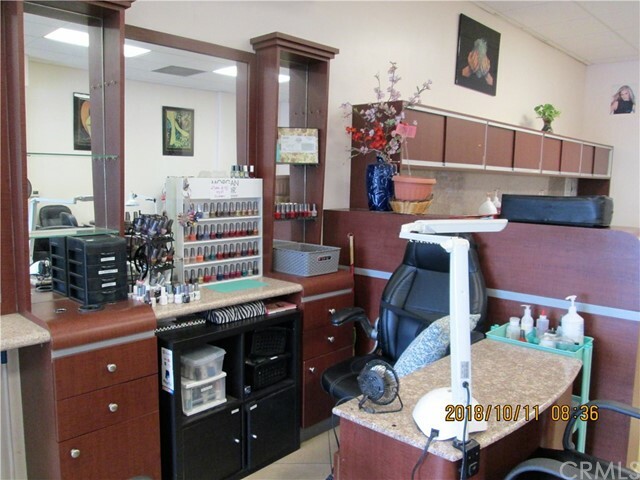 GREAT OPPORTUNITY to have your own BEAUTY SALON at ANAHEIM. 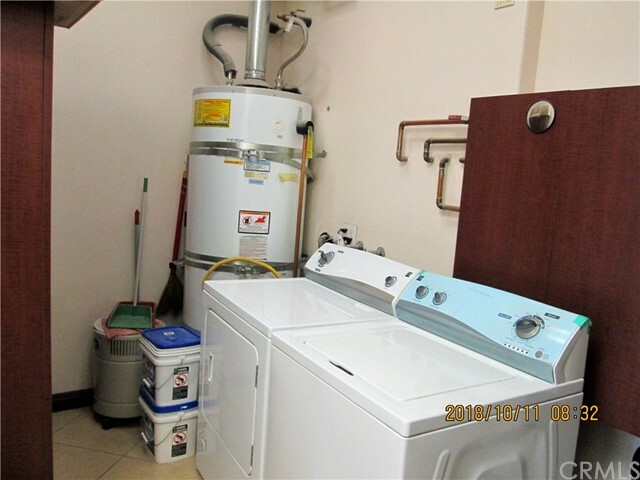 Almost 1400 Sqf. 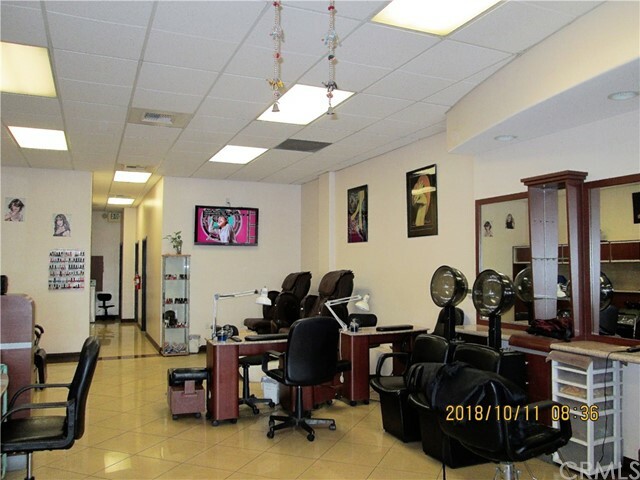 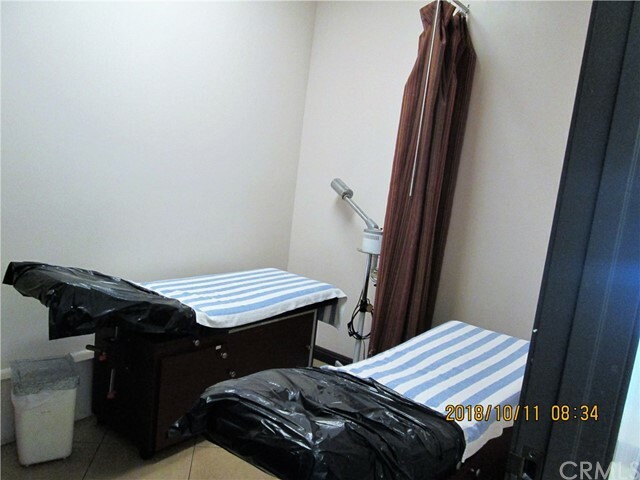 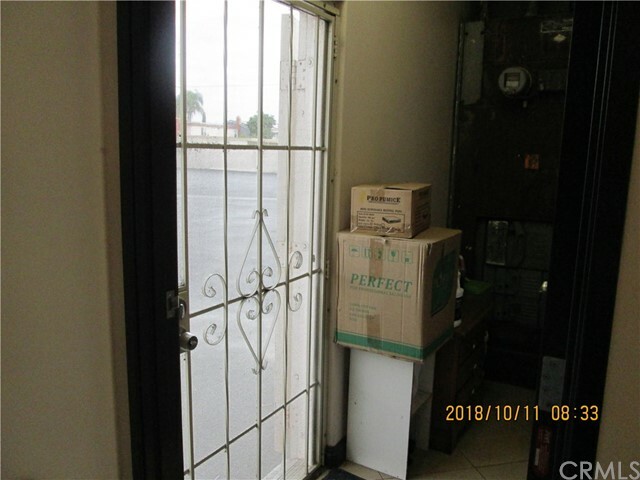 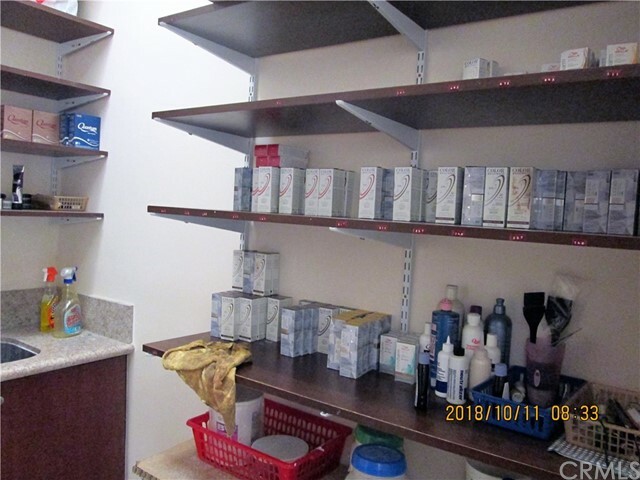 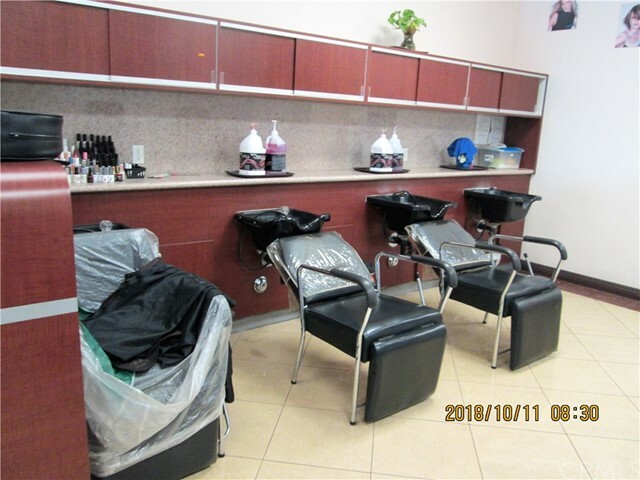 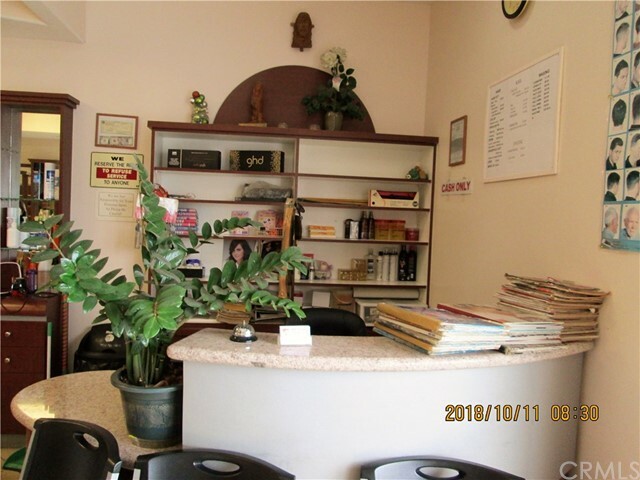 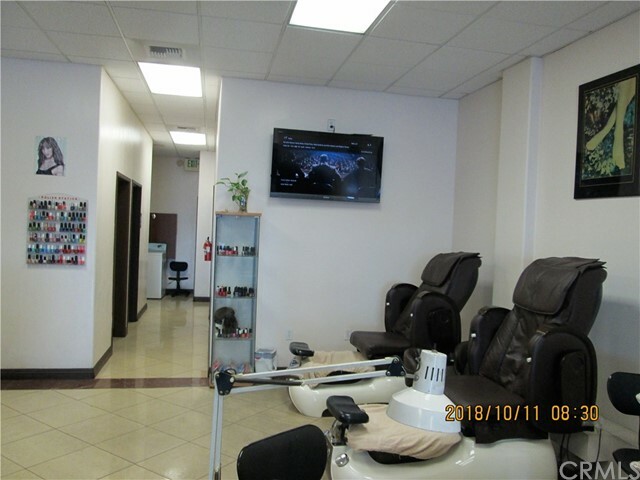 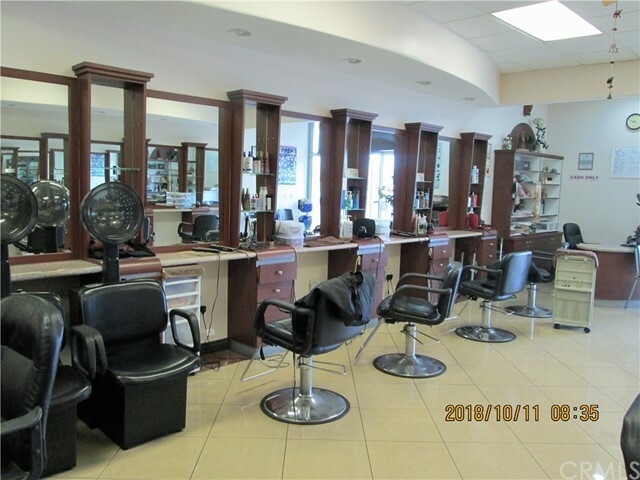 with 1 facial-room(2 beds), storage-room, 10 hair stations,4 hair washing stations, 4 nail stations(1 leased out),2 pedicure chairs, washer and dryer....Customers can parked their car on front or back parking with salon 's back door opens to get fresh air.